Advance your epoxy skills and waste less, sand less, and achieve beautiful results. Russell's many years of experience have taught him more than a few valuable techniques. 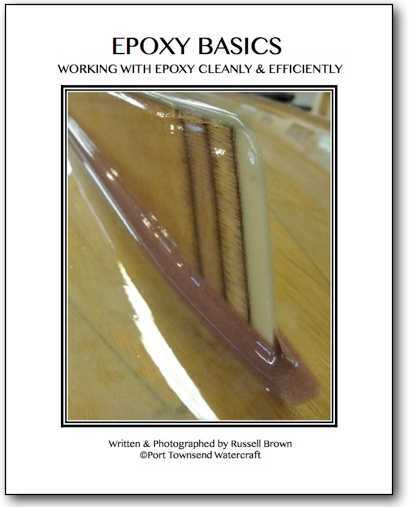 This full color 40 page e-book covers the basics of gluing, filleting, glassing, and coating. You can check it out Here. We also have an affiliate program set up if you would like to carry this handy book on your website.